It is children’s day and moi decided to celebrate a day in advance coz the kids have been on a long vacay courtesy Diwali. 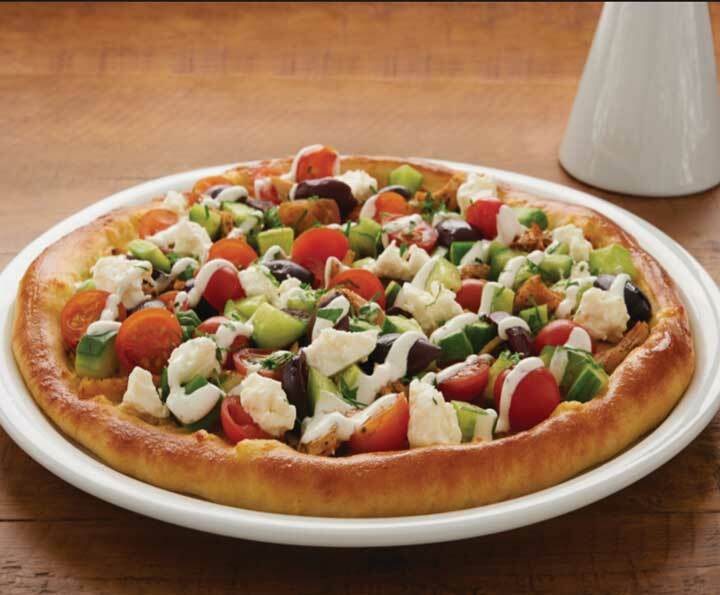 Like everyone else, they love pizzas and have been waiting to try out the California Pizza Kitchen for some time now. My first brush with CPK was in Vegas, California and I was super impressed with their pastas more than the pizza hence off we went to raid the Cyber-hub outlet. To our pleasant surprise we discovered they have a special children’s day deal. On purchase on any pizza , children upto 11 years get a free pizza. Now which parent does not love that! Don’t we all like being delighted by surprise gifts? The server at the entrance greeted us with a warm smile and escorted to a nook where my kiddos could happily revel in masti without disturbing others. The kids menu is presented on a cutely designed sheet of paper with a couple of crayons that keeps the lill’ ones busy till the food arrives on the table. So while “S” got busy solving Sudoku, “D” kept colouring every tiny space. “S” being a pasta fan asked for Fusilli Alfredo while her brother asked for the 2 vegetarian pizzas. The menu also features Milkshakes and I asked for the chocolate version. The Fusilli Alfredo was creamy and thankfully not spicy at all and was happily gobbled up whole by “S”, which is a rare phenomenon. Then the pizzas arrived; the Traditional Cheese was D’s while S’s love for veggies made her chose the Veggie Delight. Topped generously with bell peppers, corn and onions this is healthy as well as satiating. Now kids and desserts go hand in hand and we ordered a hot fudge sundae. It’s an interesting combination with ice-cream, fudge, whipped cream and generously sprinkled with gems. In my children’s own word “this is a treasure hunt” as they fought for their favourite components of the dessert ending our meal on an interesting note.